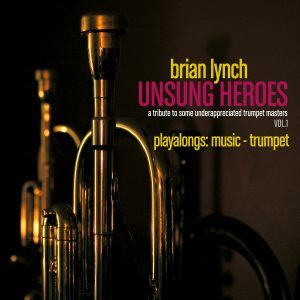 Grammy® Award Winning trumpeter Brian Lynch brings to his music an unparalleled depth and breadth of experience. A honored graduate of two of the jazz world’s most distinguished academies, Art Blakey and the Jazz Messengers and the Horace Silver Quintet, he received wide acclaim during his long tenures with Latin Jazz legend Eddie Palmieri and straight ahead master Phil Woods. He has been a valued collaborator with jazz artists such as Benny Golson, Toshiko Akiyoshi, and Charles McPherson; Latin music icons as diverse as Hector LaVoe and Lila Downs; and pop luminaries such as Prince. As a bandleader and recording artist he has released over 20 critically acclaimed CDs featuring his distinctive composing and arranging, and has toured the world at the helm of various ensembles reflecting the wide sweep of his music. 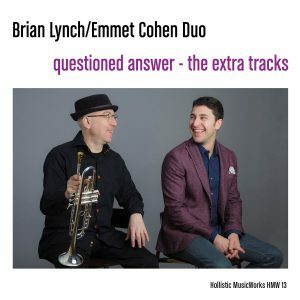 Voted Trumpeter Of The Year and recipient of the Record Of The Year Award by the Jazz Journalists Association in 2017, Lynch’s talents have been also recognized by top placing in the Downbeat Critics and Readers Polls (#3 Trumpet Critics Poll); as well as feature stories and highly rated reviews for his work in the New York Times, Jazz Times, and Downbeat. 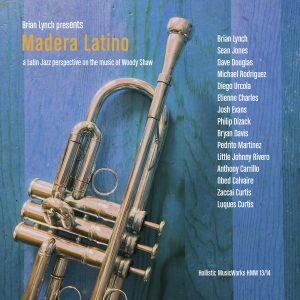 He has received multiple Grammy Award nominations – the latest in 2016 for his Madera Latino project – and garnered a Grammy win in 2006 for Best Latin Jazz Album. He is also the recipient of grants from the National Endowment for the Arts, Chamber Music America, and Meet The Composer. 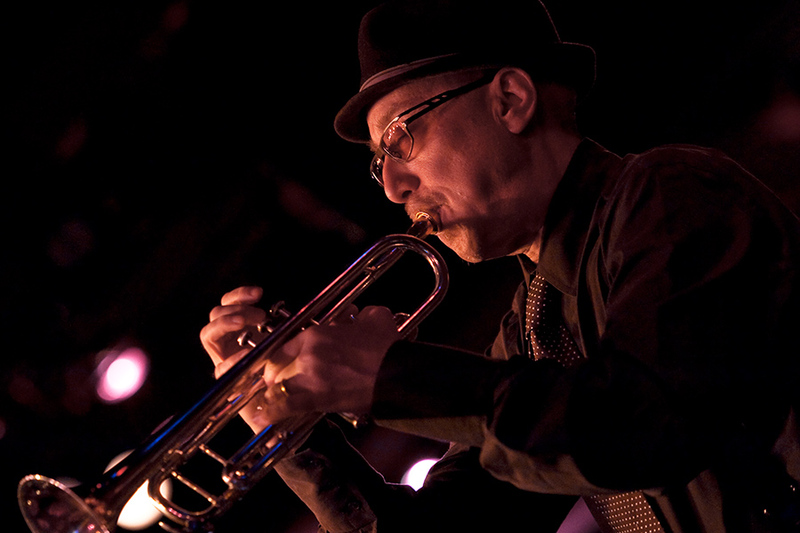 Professor of Jazz and Studio Music at the Frost School Of Music, University of Miami, Lynch has has conducted clinics, workshops, and residencies the world over, including at the Stanford Jazz Workshop, Harvard University, Dartmouth University, Michigan State University, Senzoku University (Japan), Yamaha Artist Services Taipei and Moscow, and the Rotterdam Codarts University. He is Artist In Residence for the Wisconsin Conservatory of Music’s Jazz Institute (2010-present) and Artistic Director of Ensamble Tonica, Guadalajara, Mexico. Before joining the faculty at the Frost School, Professor Lynch was on the faculty of New York University from 2003 to 2011. He has also taught at the Prinz Claus Conservatorium (Netherlands) as Visiting Professor (2002-07), Long Island University, and The New School. 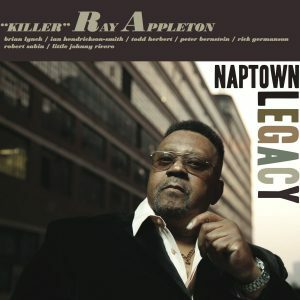 Born September 12, 1956 in Urbana, Illinois, Lynch grew up in Milwaukee, Wisconsin where he apprenticed on a high level with such local residents as pianist Buddy Montgomery; while located in San Diego in 1980-81, he gained further valuable experience in the group of alto master Charles McPherson. Towards the end of 1981, Lynch moved to New York, and soon linked up with the Horace Silver Quintet (1982-1985) and the Toshiko Akiyoshi Jazz Orchestra (1982-1988). Simultaneously, he played and recorded on the Latin scene with salsa bandleader Angel Canales (1982-83) and the legendary cantante Hector LaVoe (1983-87). He began his association with Eddie Palmieri in 1987, and at the end of 1988 joined what turned out to be the final edition of Art Blakey and the Jazz Messengers. He began his tenure with The Phil Woods Quintet in 1992, which continued until Woods’ death in September 2015. 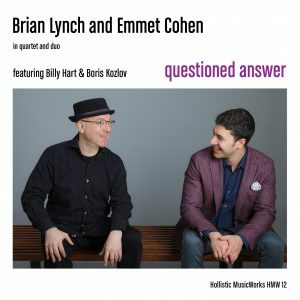 Lynch’s artist owned and operated record label, Hollistic MusicWorks, has released a series of critically acclaimed recordings under his name since its inception in 2010, including the Grammy Award nominated Madera Latino (2016), Questioned Answer (2014), and the Unsung Heroes series of recordings (2011-13), awarded a 5 star “masterpiece” rating by Downbeat magazine. 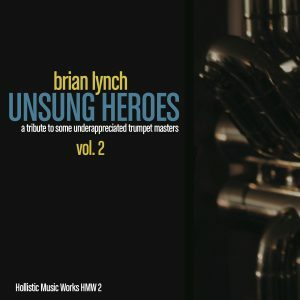 Lynch also has released 17 albums as a leader between 1987 and 2010 on the Criss Cross, Ken, Sharp Nine, Cellar Live, Nagel Heyer, EWE, Zoo’t Jazz, Artist Share, and Venus recording labels. 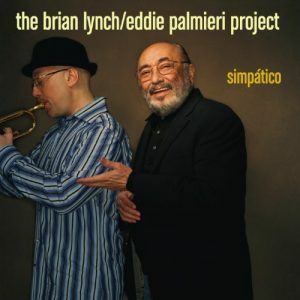 Notable albums from this series include his first album as a leader, Peer Pressure, for Criss Cross; the 1997 Spheres of Influence [Sharp Nine], which earned a 4-1/2 star Downbeat rating, and was Lynch’s first project to reflect the panoramic range of interests that influenced his working life as a musician; and the 2006 Simpático in collaboration with Eddie Palmieri for ArtistShare, a Grammy® Award winning document of the long standing, deep musical and personal friendship between Lynch and Palmieri. Lynch’s discography as a featured artist and sideman runs to over 200 recordings, including 9 albums with Eddie Palmieri, 13 albums as part of the Phil Woods Quintet, and 3 albums with Art Blakey and The Jazz Messengers, all featuring his contributions as arranger, composer, and featured soloist. 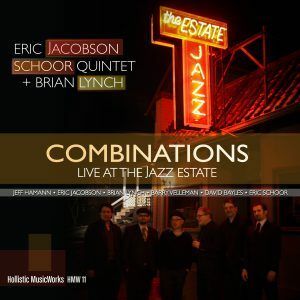 Other notable recordings include albums with Prince, Toshiko Akiyoshi, Issac Delgado, Donald Harrison, George Russell, Tito Puente, and many other artists representing diverse genres of Jazz, Latin, and popular music. Lynch has also arranged and produced for numerous artists, including Lila Downs, Conrad Herwig (the Latin Side series of albums), Mondo Grosso, and Yerba Buena. 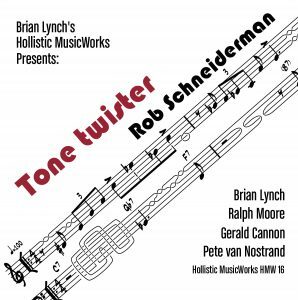 Lynch now devotes the majority of his performing and creative time to his own musical endeavors, centering around his own groups and recording label Hollistic MusicWorks. Brian Lynch is a Yamaha Artist and endorses Austin Custom Brass mouthpieces and the Lefreque Sound Bridge.